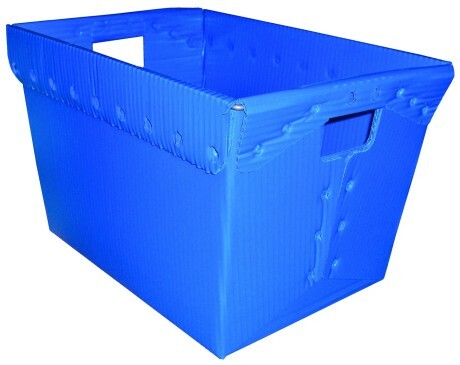 Categories: Corrugated Plastic Products, Totes. 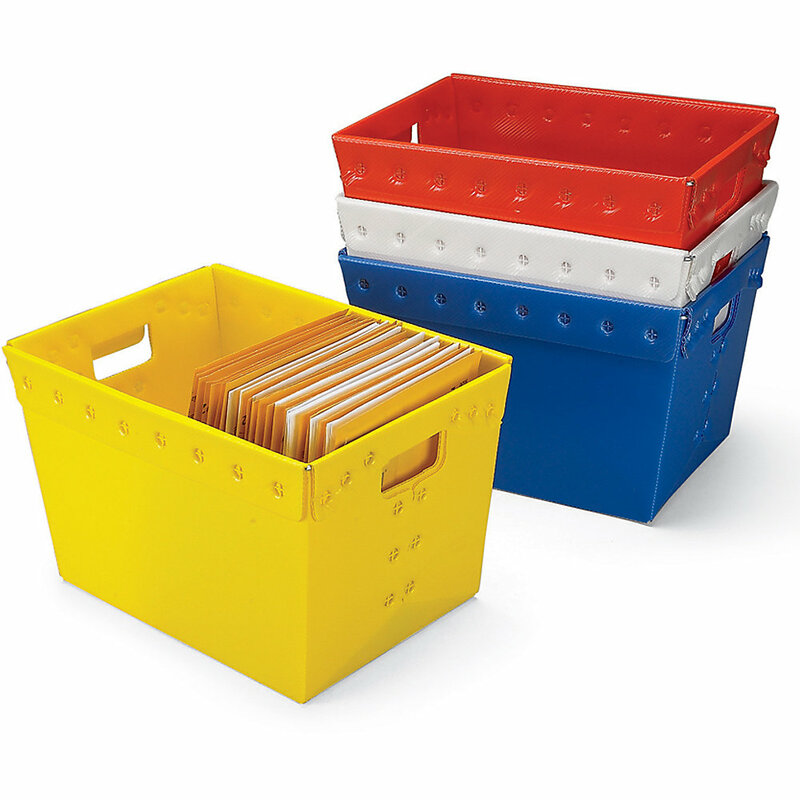 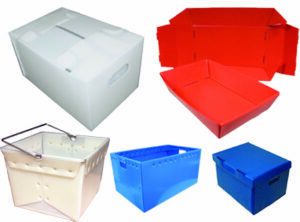 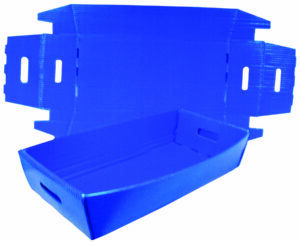 The postal tote is a great sustainable solution for most material handling needs. 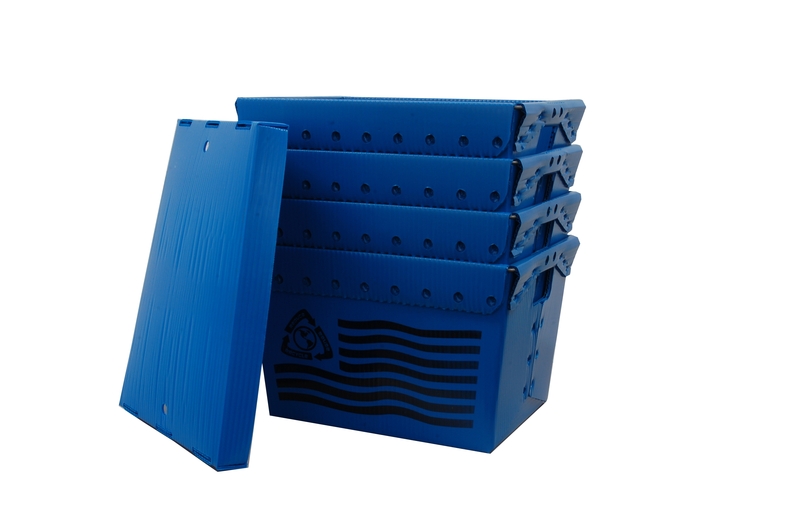 These totes have a quick production time and are made right here in the United States. 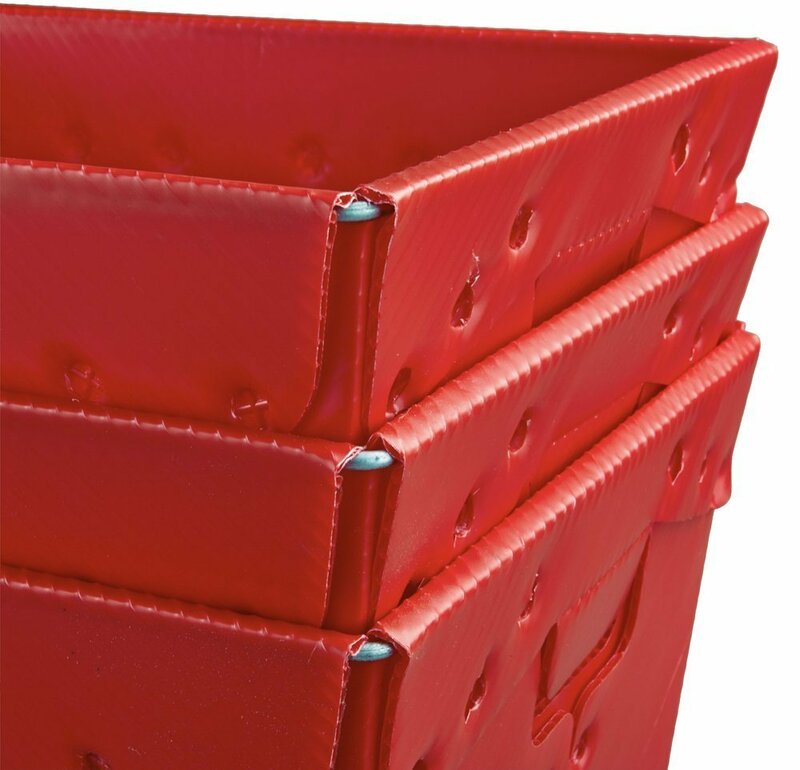 Quality is everything when discussing a reusable product. All of our corrugated products are made from high density polyethylene plastic which is FDA approved and 100% recyclable.